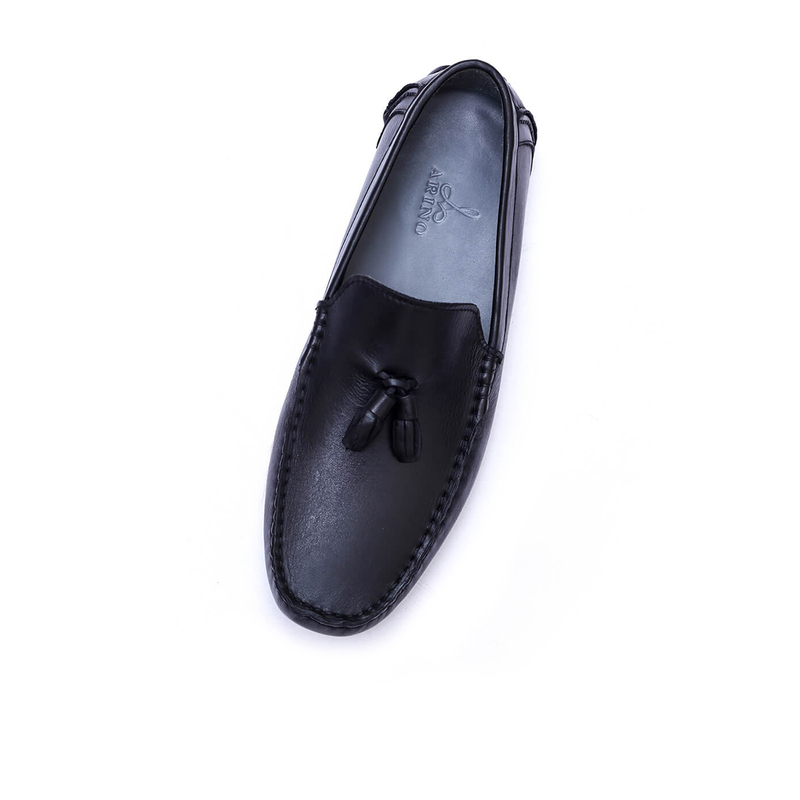 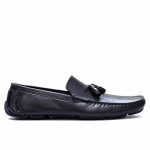 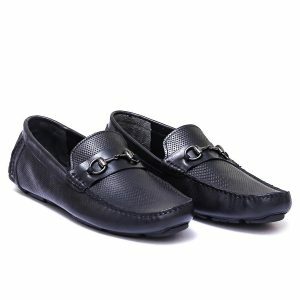 Black Geanio is pure class, and versatile, created with the calf skin upper, and soft leather inner ,crowned it with a pair of close tassel, making it the hottest Loafers. 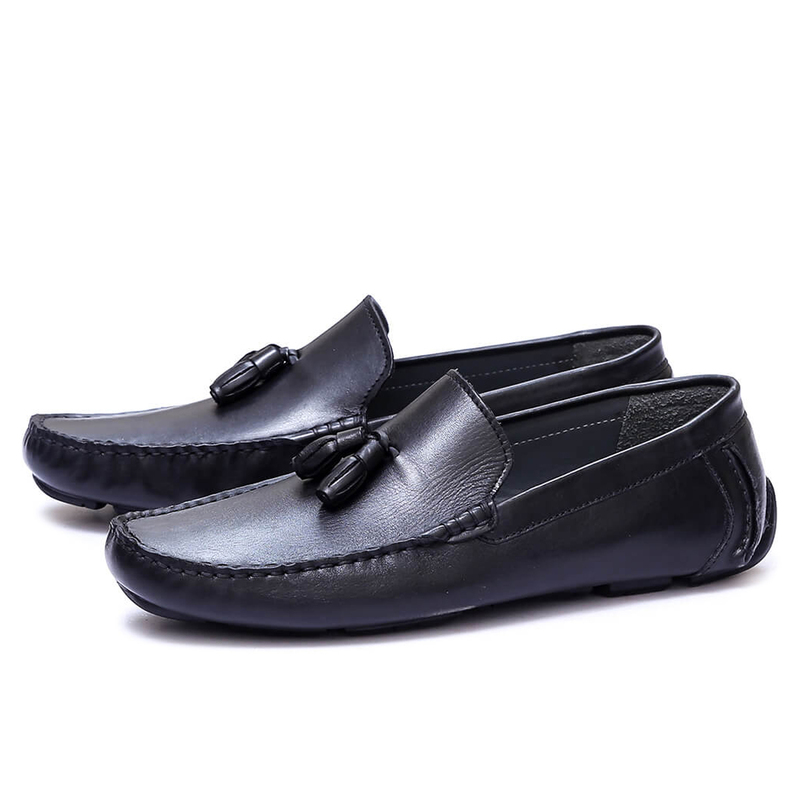 Black Geanio is made with perfection, Hand stitched carefully with Tassels, it’s own charisma to stun the passers by with it’s fashionable looks. 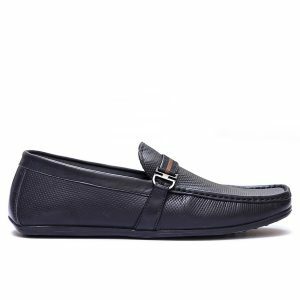 Premium quality calf leather Upper. 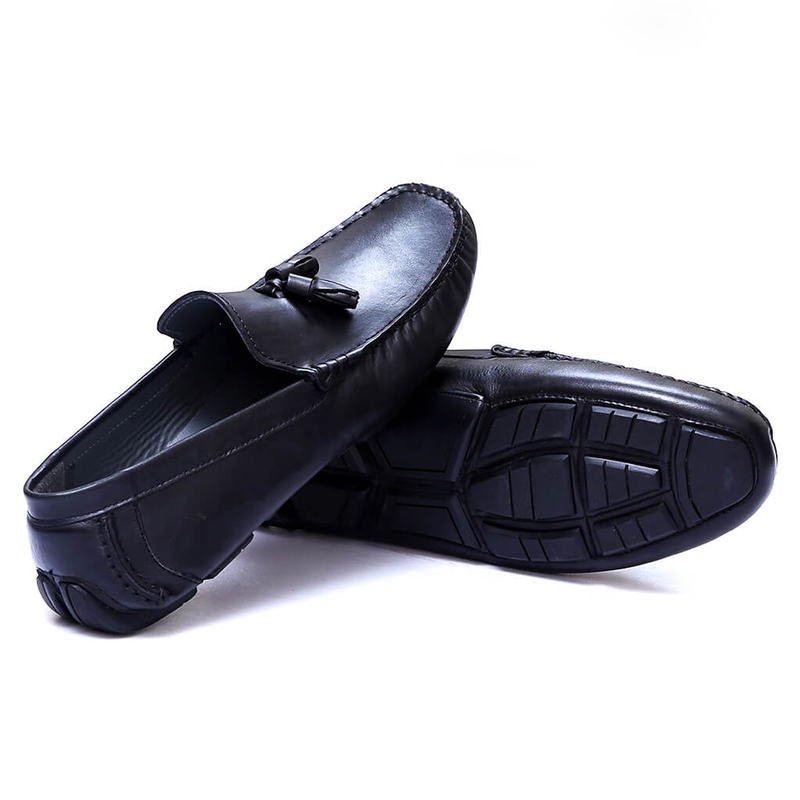 A pair of Leather Tassel. 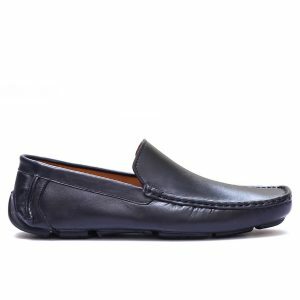 Casaydei revives the forgotten style of simple but charming looks with its burnished leather and Newly Engineered-Techie Rubber Sole, Makes it easy and very comfortable to wear. 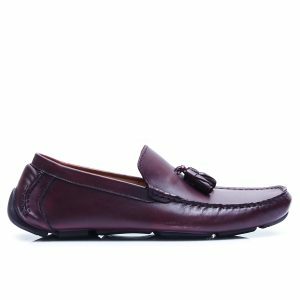 Burgundy Geanio is pure class, and versatile, created with the calf skin upper, and soft leather inner ,crowned it with a pair of close tassel, making it the hottest Loafers. Light Brown Garhurt are from our go-to Leather Sneakers Range which is made to last. 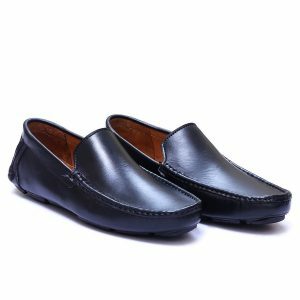 Garhurt upper is blue Nubuk Leather and Thanks to its soft Rubber sole which works perfect under all conditions. Trilovi takes you places with its charming looks and firm grip, Snake printed cow skin is so comfy that its lovely to walk with, imported rubber sole runs along for a long time. 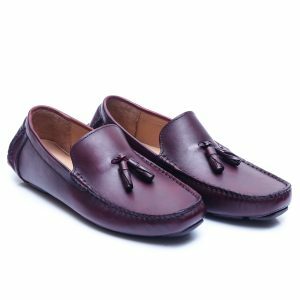 Burgundy Casaydei revives the forgotten style of simple but charming looks with its burnished leather and Newly Engineered-Techie Rubber Sole, Makes it easy and very comfortable to wear. Black Nodelis keeps on top its game of style with its shiny black soft leather upper, topped with a pick, its latest made driver sole is the key to be in closet. 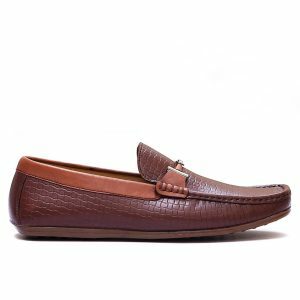 Girlanu seaprates itself from the rest due to its preferrated Calf Leather , Extremely Soft Driver is topped with a Matte Brown Horsebit Gancio, which makes it look sharp and on point. 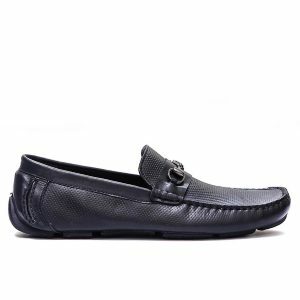 Girlanu seaprates itself from the rest due to its preferrated Calf Leather , Extremely Soft Driver is topped with a Matte Black Horsebit Gancio, which makes it look sharp and on point. Nodelis Brown keeps on top its game of style with its shiny soft leather upper, topped with a pick, its latest made driver sole is the key to be in closet.